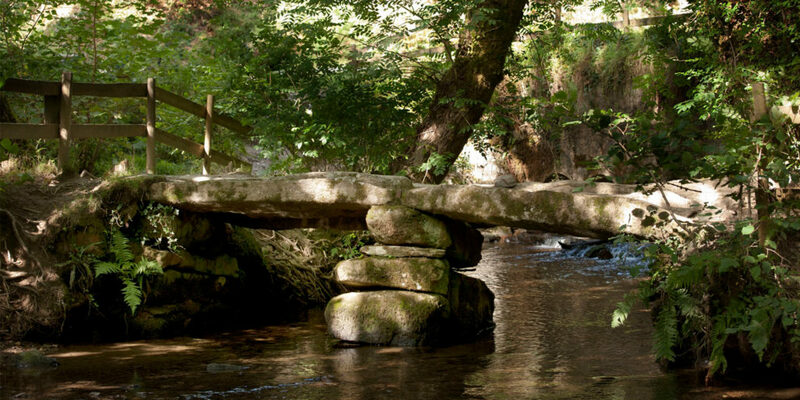 Cardinham is a beautiful mixed woodland, popular with walkers, cyclists and families. 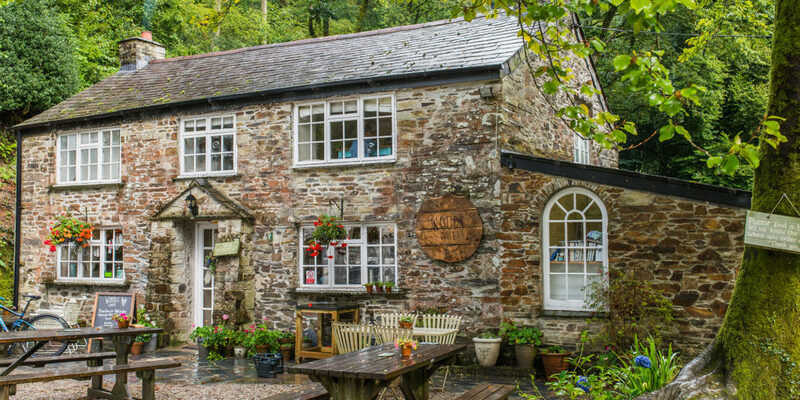 There are walking trails to suit everyone, including little legs! 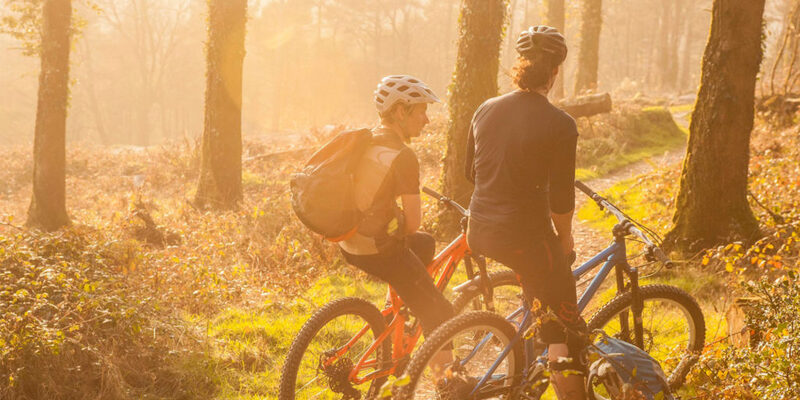 Or if you are looking to get the adrenaline pumping try our exhilarating cycling trails. Bikes can be hired from www.trailmunki.com. 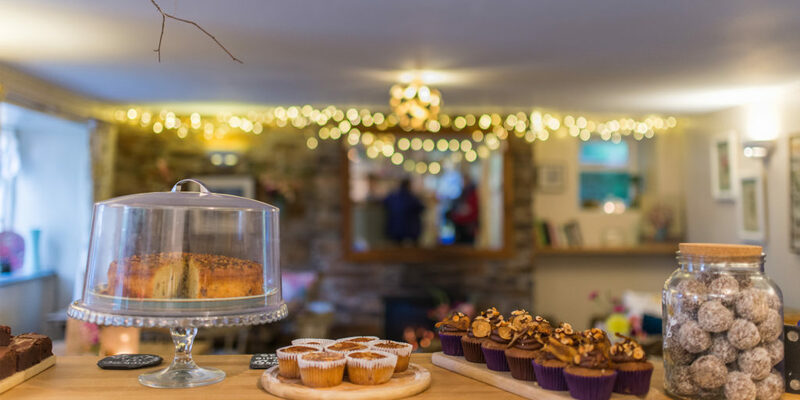 Reward your efforts with a visit to the award winning Woods Café, serving a delicious range of homemade food and cakes. 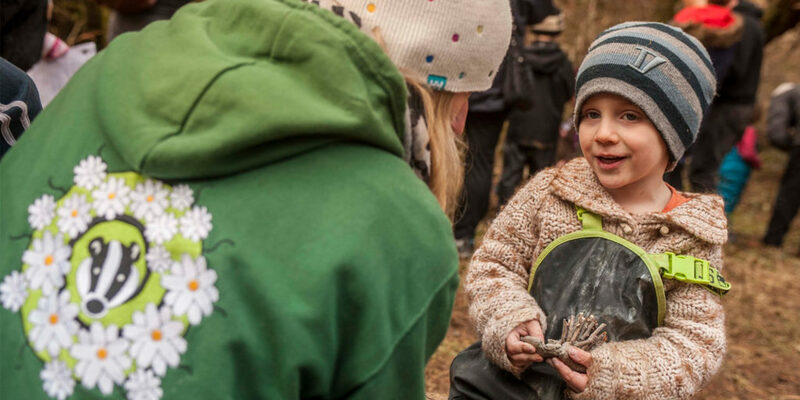 If the kids still have energy to burn let them loose in the children’s play area or sign them up to a Badger Forest School session.